In conjunction with the new sponsors, Canon Ireland and Whelans Cameras, we are proud to announce the first of hopefully a number of workshops on DSLRs and their use for filming. 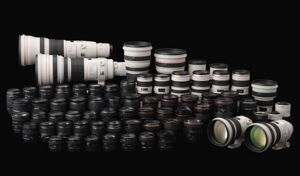 Canon Ireland and Whelan Cameras will be in the Millennium Theatre on Thursday 25th of October to demonstrate elements of the EOS range. This is an exciting opportunity for students in the region to get an introduction to DSLR equipment and how they are rapidly becoming the first choice for film makers and broadcasters alike. We are delighted to have both Canon Ireland and Whelan Cameras on board for the coming festival in April, which is gaining momentum both here in the mid-west as well as nationally.